Trumac Healthcare is one of the leading Permethrin Cetrimide Lotion Manufacturers Suppliers all over India. WHO:GMP Certified Third Party Contract Manufacturing also available. Cetrimide+Permethrin is used in the treatment of scabies. This is a combination of two medicines: Cetrimide and Permethrin. 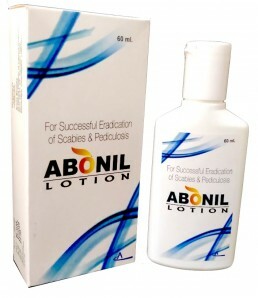 It works by killing the tiny insects (mites) and their eggs, which cause scabies.